Falcon Ridge Farm is located in Toone, TN in Hardeman County. The farm sits on 240 acres of rolling hills with about 6 acres of Christmas Trees. We offer Choose and Cut as well as Pre-Cut Trees. 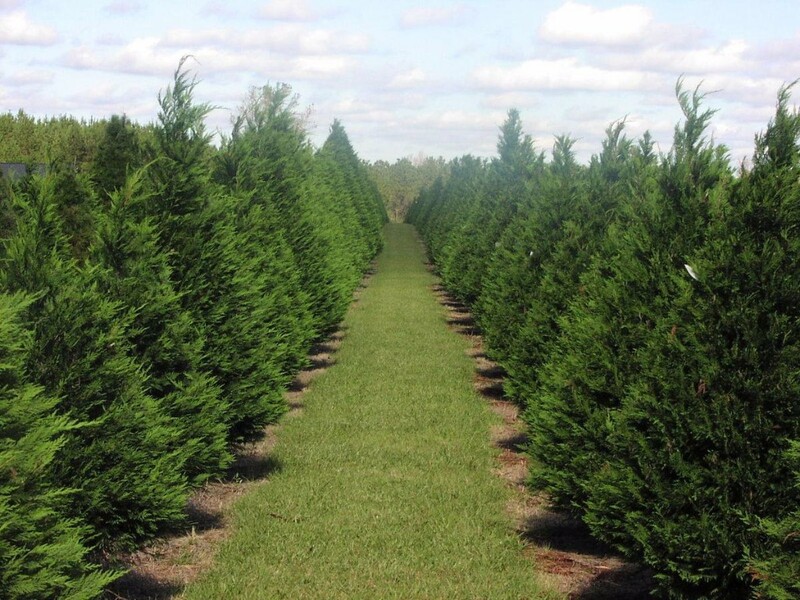 We are currently growing Leyland Cypres, Murray Cypress, Carolina Sapphire, Blue Ice, Virginia Pine and White Pine and have a selection of pre-cut Fraser Firs. 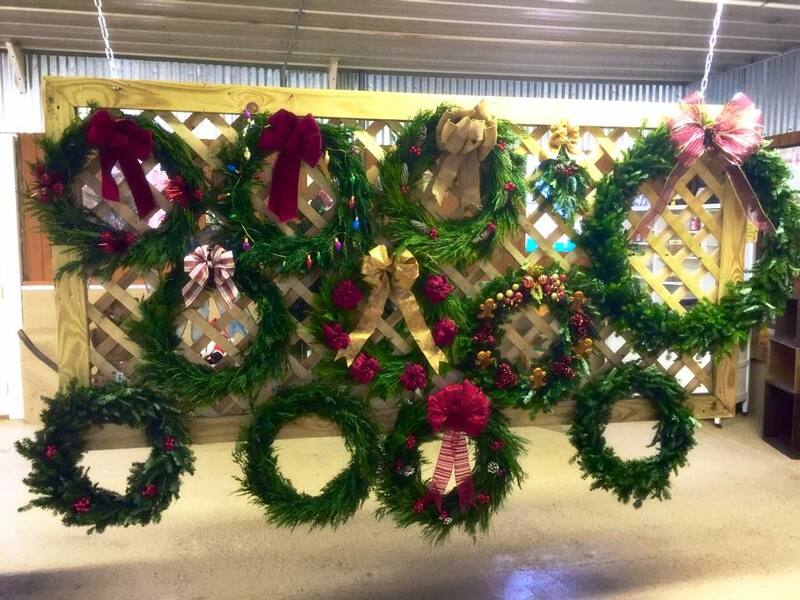 We make our own fresh wreaths and garland in our gift shop here at the farm. Falcon Ridge Farm offers a diverse variety of products and services. We grow over 40 different fruits and vegetables to offer for sale on our farm, local farmer’s markets, restaurants, groceries and pick your own. 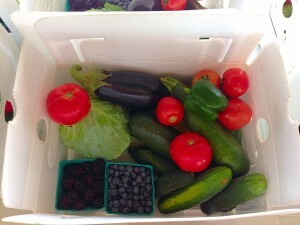 We also offer a CSA where you and your family can join to receive fresh produce straight from the farm every week! 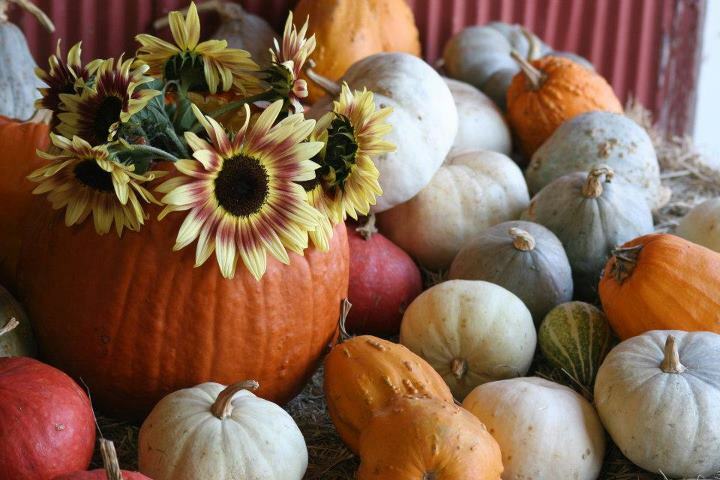 We host several festivals throughout the year with our largest being the Fall Festival that includes corn maze, pumpkin patch and many other activities. We cater to school and church groups of all kinds to share our farm and promote locally grown produce. Falcon Ridge Farm is owned and operated by the Gilmer family and most days you will find Ray, Mary Ellen, Bart and Becky on the farm hard at work! Visit our website at farmatfalconridge.com or give us a call at 731-658-5200.